So congratulations! You’ve set your wedding date, booked your venue and now you really want to tell people, but how do you go about it? 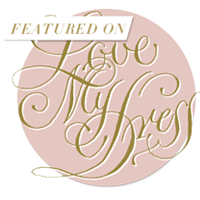 I thought I’d share with you a few helpful tips and snippets of advice around selecting your wedding stationery to help you get started. 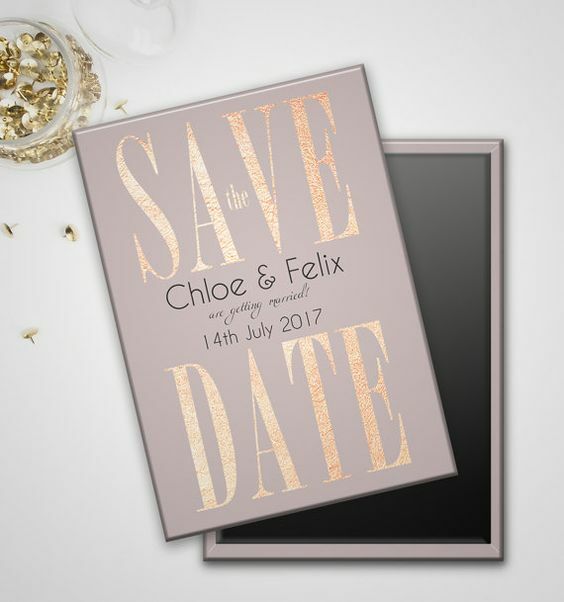 Your stationery design will give your guests the first glimpse of the style and tone of your wedding, so ideally you want it to be reflective of your theme. There are so many differing styles to choose from a rustic looking luggage tag, to a photo fridge magnet or a more classic formal design, but with a modern twist. 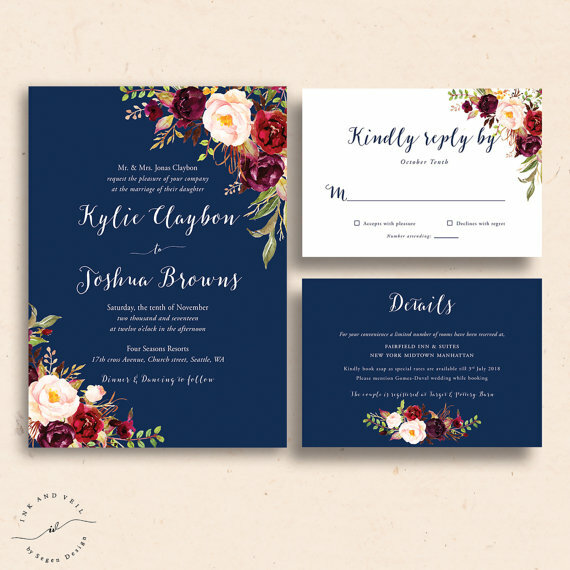 Both your colour palette and any significant parts of your design can be incorporated into your stationery suite and really start to personalise your design. Obviously the amount of your budget you have allocated to spend on stationery will have an influence on your selection. However it is wise to spend the time researching the best option to suit your budget. You will need to have a rough idea of the size of your guest list, but remember when considering numbers to order you only need send 1 invitation per household. It’s a good idea when ordering to add a small % extra in case of mistakes, any other changes in the guest list, to have some as keepsakes and for your photographer to photograph. 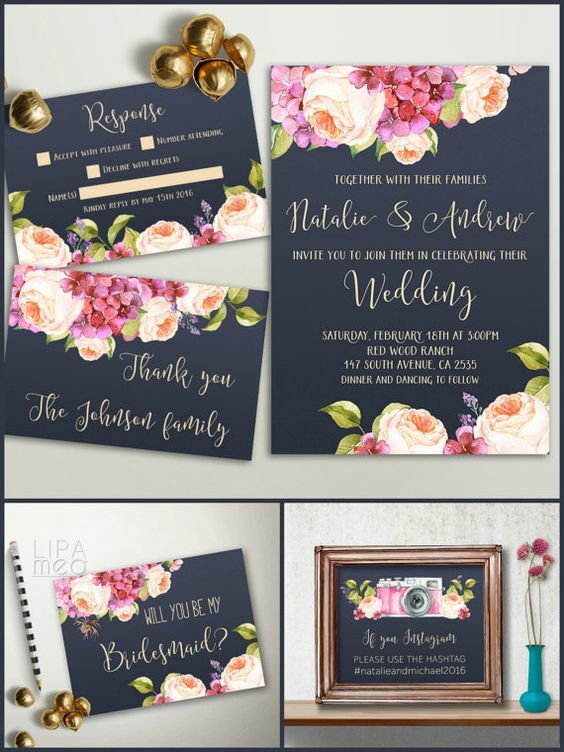 There are many different ways of printing your stationery from Engraved, to Letterpress, to Digital press to name but a few or alternatively you may choose a more DIY approach, E-vites or a combination of the fore mentioned. The associated costs will depend on the number you require, the quality of the card, the number of ink colours & type of ink ie foiled colours. 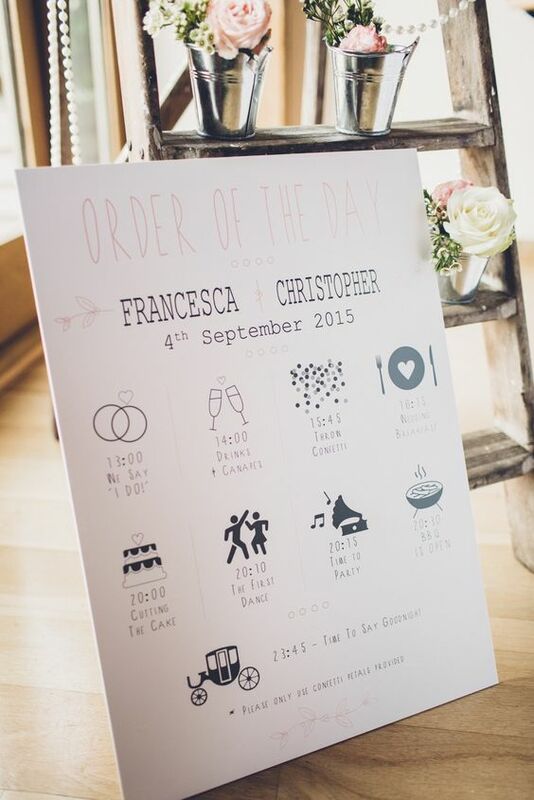 There are a huge number of fonts to choose from, but your printer should be able to advise you of a font that will be most suited to your design and style of wedding. 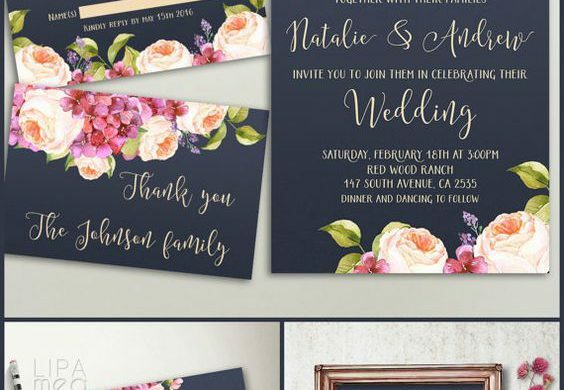 The most important aspect is to decide on a font (or fonts) and use it across your stationery suite to provide a coherent look. Card and paper qualities are measured in ‘gsm’ meaning grams per square metre. So the higher the gsm the greater the card thickness and heaviness, representing a higher quality feel. It makes economic sense and maintains consistency to order the different elements of your stationery suite from the one supplier, so before making a final decision, check what each supplier is capable of producing for you. 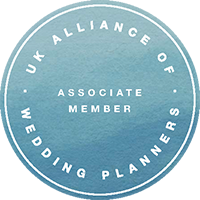 Obviously you don’t have to order it all in one go, as things may evolve with your wedding planning. What should you include? 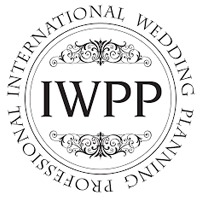 Your choice of wording will mainly depend on the level of formality you wish to convey, whether it is a religious ceremony or not and who is hosting your wedding. 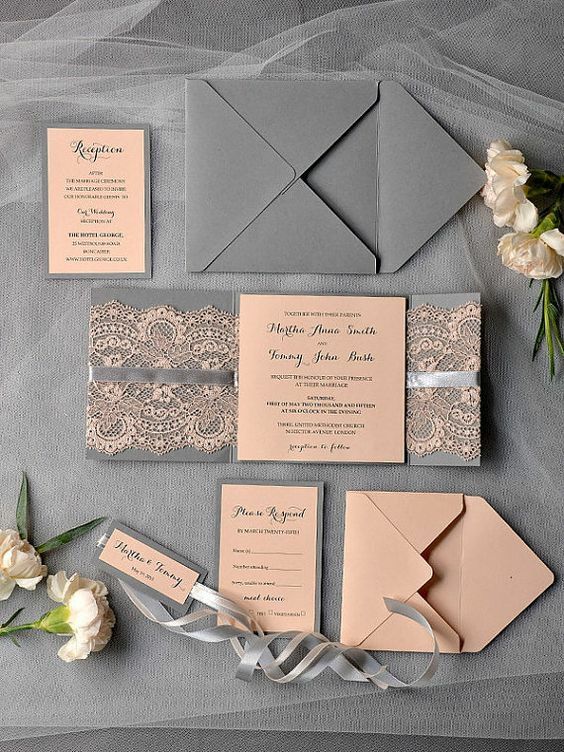 There is plenty of advice readily available across the internet regarding the appropriate etiquette depending on your situation, but your stationery supplier should also be able to offer you some advice and examples to follow. Additional information:- This may be printed on an information sheet, on matching paper. 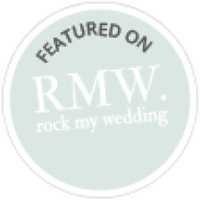 Or alternatively you could set up your own wedding website where all this information can be displayed and you will have an associated email address for all wedding related correspondence. Always request a final proof before going to print to avoid costly mistakes. It’s advisable to ask for another reliable person to proof read for you, as a second pair of fresh eyes on them never goes amiss! 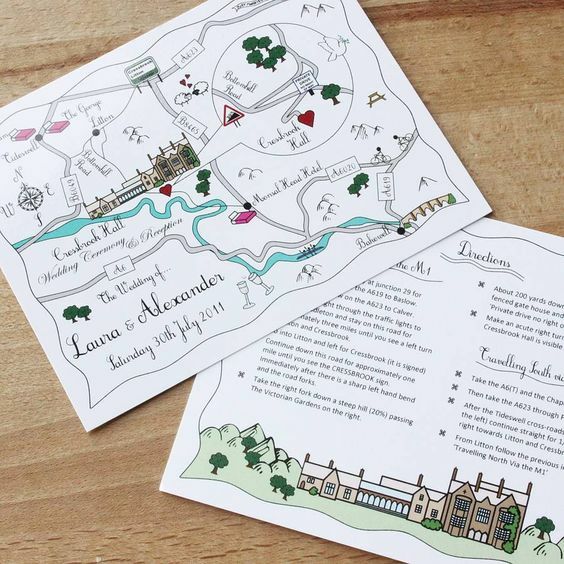 Check with your supplier once the final proof has been signed off,how long they take to print your order & then the time for delivery to you, which you can then distribute to your guests. After the research, designing, wording decisions and guest list deliberations, there is nothing better than receiving your gorgeous finished product in your hand! Remember to keep a copy for yourselves – you may even decide to frame it!